Brand new Xray Ball Joint 4.9mm - Open (4). 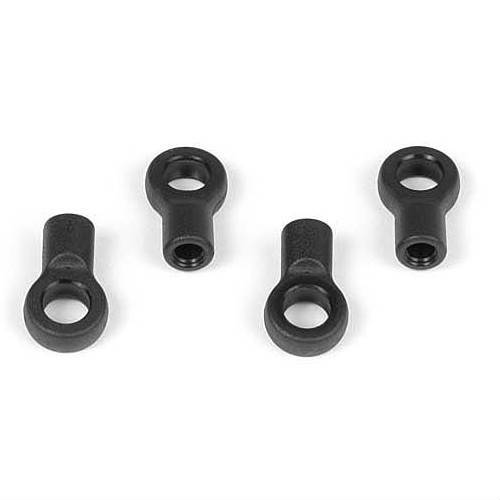 Molded composite 4.9mm ball joints for anti-roll bar links, same as included in anti-roll bar sets #302401 (front) and #303401 (rear). Set of 4. Taken from an unbuilt XB4 kit.